NEW YORK – As the U.S. Catholic Church faces what is arguably the greatest challenge in its history, Pope Francis has tapped the man who guided the U.S. bishops through the 2002 sexual abuse crisis to lead the archdiocese of the nation’s capital, after its long-serving cardinal resigned under fire last year for his handling of abuse cases earlier in his career. While Gregory has been largely praised for his leadership in pushing through the new policy – including efforts to garner Vatican approval for the policy which many in Rome viewed critically – the events of the last year has made it evident to many that the Charter fails to hold bishops to the same standards as priests. 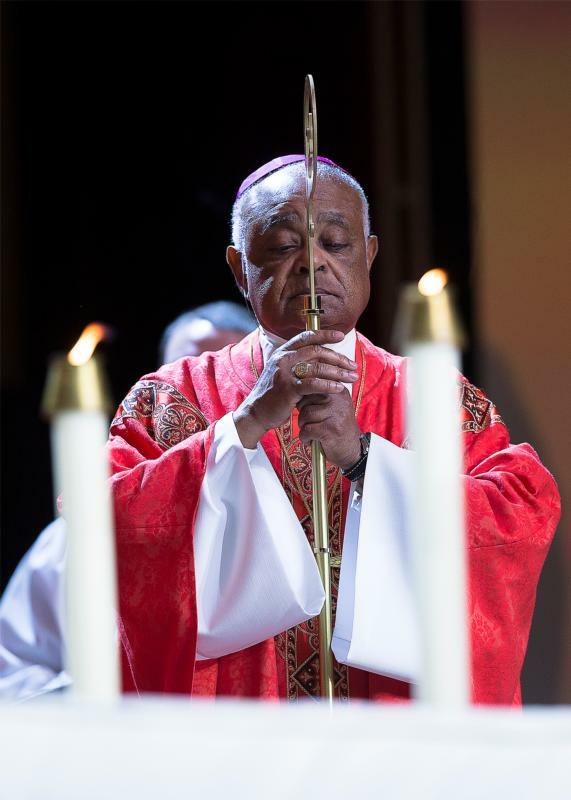 The installation Mass for Gregory has been scheduled for May 17.